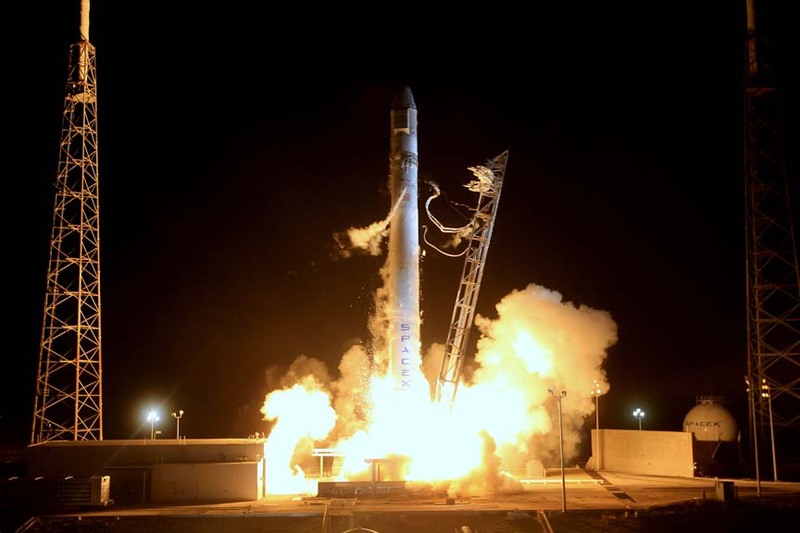 The Space and Missile Systems Center (SMC) at Los Angeles Air Force Base, California, has signed a cooperative research and development agreement (CRADA) with Space Exploration Technologies Corp., better known as SpaceX, to certify the company’s Falcon launcher for future National Security Space (NSS) missions. That could provide the GPS program another alternative to the United Launch Alliance’s Delta IV and Atlas V rockets that currently are the only certified launch vehicles capable of lifting NSS payloads into orbit, including GPS spacecraft. As discussed by the Washington View contributing editor Dee Ann Divis in the May/June issue of Inside GNSS, the Department of Defense (DoD) is considering ways to reduce the cost of maintaining the GPS constellation, including launch expenses and satellite design. 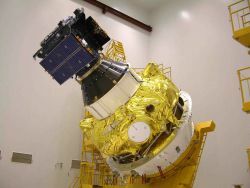 In May 2012, the current version of the Falcon carried the SpaceX Dragon spacecraft into low Earth orbit, which then performed absolute and relative GPS maneuvers in coordination with the International Space Station. As part of the SpaceX’s effort to certify its Falcon 9 v1.1 Launch System for NSS missions, the CRADA facilitates data exchanges and protects proprietary and export-controlled information. A CRADA enables the Air Force to evaluate the Falcon 9 v1.1 launch system according to the Air Force’s New Entrant Certification Guide (NECG). As part of the evaluation, SMC and SpaceX will look at the Falcon 9 v1.1’s flight history, vehicle design, reliability, process maturity, safety systems, manufacturing and operations, systems engineering, risk management and launch facilities. SMC will monitor at least three certification flights to meet the flight history requirements outlined in the NECG. Once the evaluation process is complete, the SMC commander will make the final determination whether SpaceX has the capability to successfully launch NSS missions using the Falcon 9 v1.1. The CRADA will be in effect until all certification activities are complete. 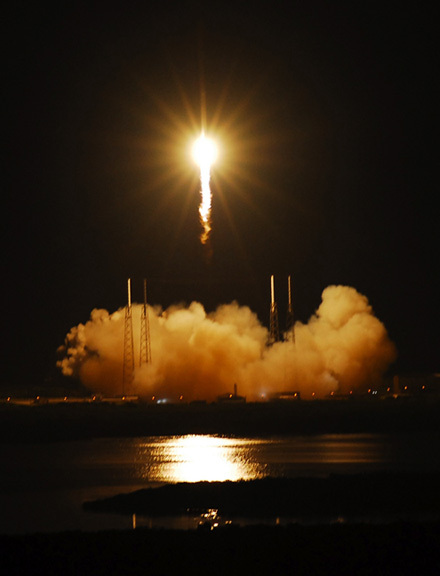 SMC anticipates entering into additional CRADAs with SpaceX to evaluate its Falcon Heavy rocket and with Orbital Sciences for its Antares launch vehicle. “Certifying Evolved Expendable Launch Vehicle’s for new entrants is in keeping with the Air Force strategic intent to promote the viability of multiple domestic EELV class launch providers as soon as feasible,” said Col. William Hodgkiss, director of SMC’s Launch and Range Systems Directorate. The addition of multiple certified launch vehicle providers bolsters assured access to space by providing more options for DoD to place needed capabilities on orbit, according to SMC. While certification does not guarantee a contract award, it does enable a company to compete for launch contracts. Those contracts could be awarded as early as Fiscal Year 2015 with launch services provided as early as Fiscal Year 2017.